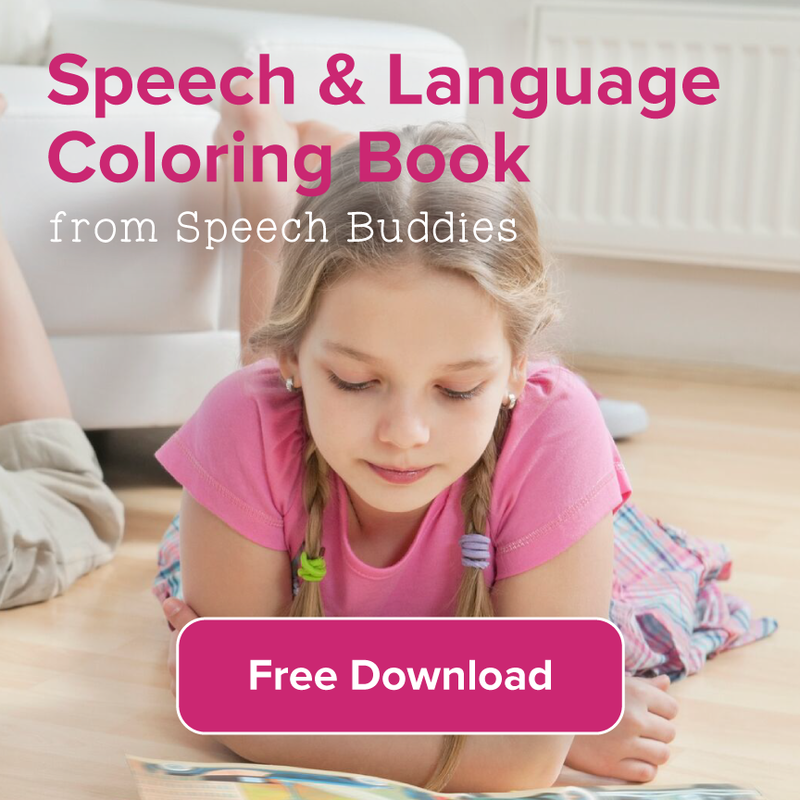 Some of the most rewarding and fun cases I have had the pleasure of being a part of have been with the youngest of children that speech pathologists serve—infants and toddlers, from birth to age 3. 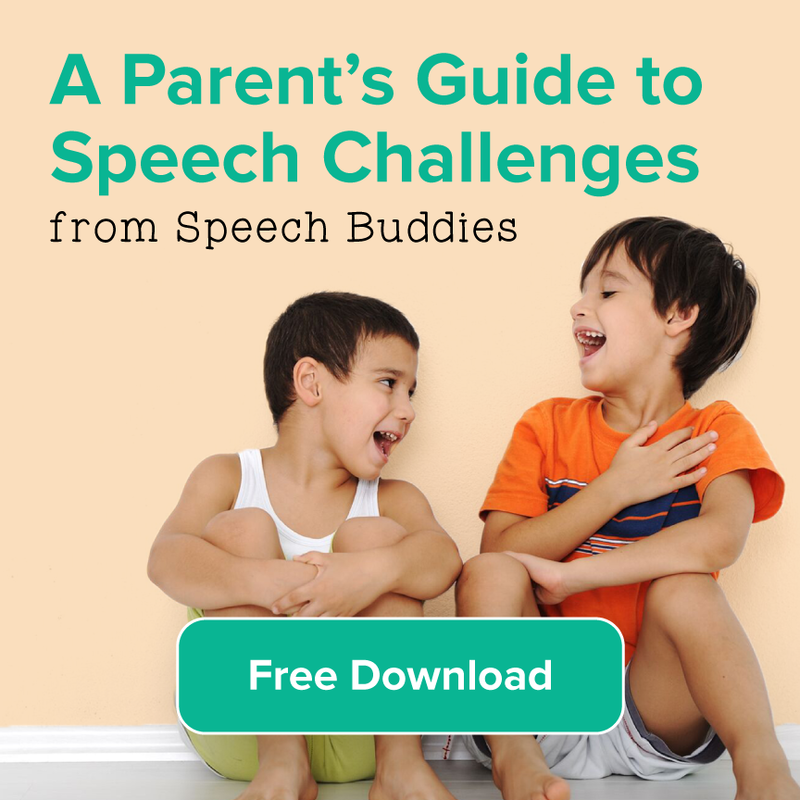 From one session to the next, I have witnessed profound changes in a child’s speech and language functioning, as well as in that child’s family’s sense of empowerment as they address the often formidable challenge of educating a child with developmental delays. Luckily, there is a government-sponsored program set up to help and it is called the Early Intervention (EI) program. Often, gathering information, directed, valuable information, is the first step to get your child the support he or she needs. This blog post is dedicated to providing some background to this vital program and to empower parents to access the services their child would deserve. Bernard Carabello was instrumental to changing public perception towards individuals with disabilities. by 1975 only 20% of students were receiving an appropriate public education to meet their needs. That all began to change, with the 1975 passage of Education for All Handicapped Children Act, which required all schools receiving federal aid to provide an education (and a meal per day) to handicapped children. And in 1986 under the Individuals with Disabilities Education Act (IDEA), infants and toddlers were included in the legislation, thus in effect, creating the Early Intervention program. What is the Early Intervention Program? EI programs around the country are federally mandated, state-funded (with federal grants and other funding) and locally administered. Since I live and work in New York State, I will use the New York State Early Intervention program as an example here. 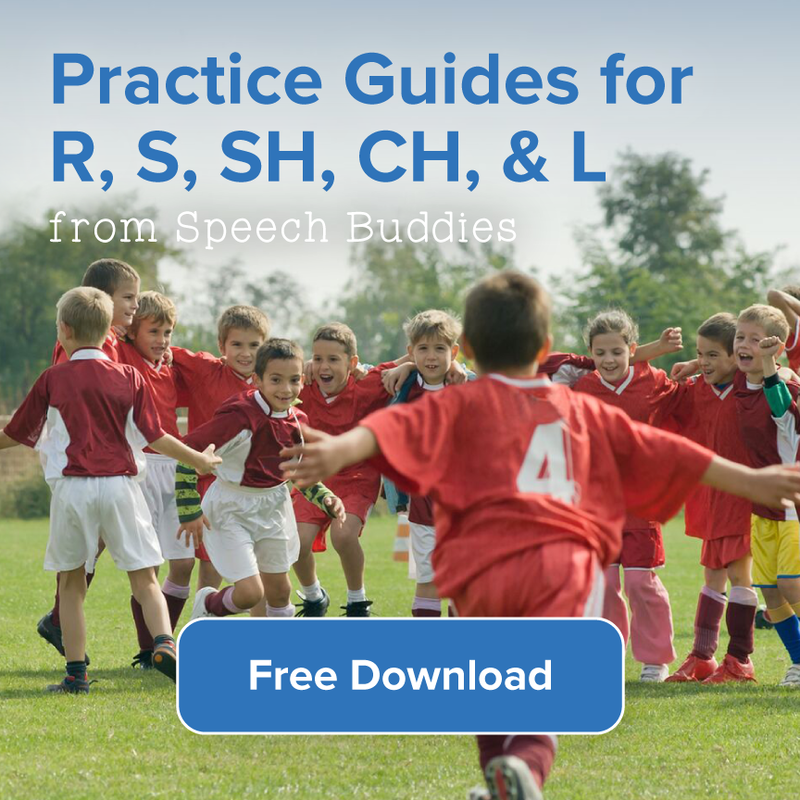 For every parent, the first step is initial education about speech and language challenges, stemming from a concern the parent, day care provider, teacher or family member may have voiced. The first step to getting services is always an evaluation. I recommend contacting your pediatrician’s office to help with a referral. Don’t wait till a periodic well-visit to schedule this – as soon as you have a concern, tell your pediatrician and they can help walk you through the process of getting referred for an evaluation. Otherwise, at least in New York State, you may call 800-522-5006 to open your case within the EI system – I list contact information for all 50 states below. Once open, you will be assigned a service coordinator (SC) who will, as the job title suggests, help coordinate the services (evaluations and therapy) that your child may be entitled to. You may be required to meet in person with your assigned SC and at that meeting you must give consent to have your child evaluated. So once you’ve been referred for an evaluation, what can you expect from an EI evaluation? A special educator, contracted with an approved local agency, and experienced in evaluating infants and toddlers, will contact you to set up a mutually convenient time to conduct the core evaluation, which takes approximately an hour and a half. In addition, based on the nature of the developmental concerns raised to your service coordinator, additional professionals (speech pathologists, occupational therapists, physical therapists) may also conduct more in-depth evaluations related to their area of expertise. It is widely thought that an unfortunate byproduct of the 2008-2009 Great Recession/financial crisis was a significant tightening in EI eligibility standards; kids with more moderate to severe challenges were less likely to receive services and even for those who were approved for services, many kids were receiving less support than they previously had. In addition, at least in New York State, pay rates for EI therapists were significantly reduced. Consequently, many agencies either stopped servicing EI or folded altogether and many therapists suddenly found it financially untenable to provide EI services. However, as with the economy in general, things in this area have improved. Nonetheless, your child should be presenting with significant developmental delays in order to qualify for services. functional outcomes (the longer term goals) of therapy. Every six months, you will be required to meet with your SC who will go over progress reports from providers (written every three months), solicit any concerns or questions you may have, and then update functional outcomes to reflect progress. In some cases, depending on progress, your child’s EI services may be terminated if your child has made profound progress and would no longer meet the eligibility criteria for the program. The EI Official (EIO) assigned to your case is the person who would ultimately make decisions such as these about your child’s case. In my experience, EIOs are incredibly dedicated professionals who have your child’s best interests at heart, but please keep in mind that they have to operate under sometimes stringent budgetary constraints. So, I would recommend what I call “polite persistence” in dealing with EIO and SCs. Be a fierce advocate for your child and demand the services he or she is legally entitled to, but understand that you’re dealing with a human being who will resist antagonizing. These interactions can be, understandably, very emotional but it is crucial, in my opinion, to follow this polite persistence principle. the observations you make concerning the techniques your therapist employs can be invaluable to empowering you, the parent or caregiver, to carry over therapy strategies at home. The therapist will then draft a brief note summarizing the session and ask you to also sign this session note. What if my child doesn’t qualify for Early Intervention? If perchance your child did not qualify for services but you still feel that he or she could use a boost, I would encourage you to consider securing services for your child, if at all possible. 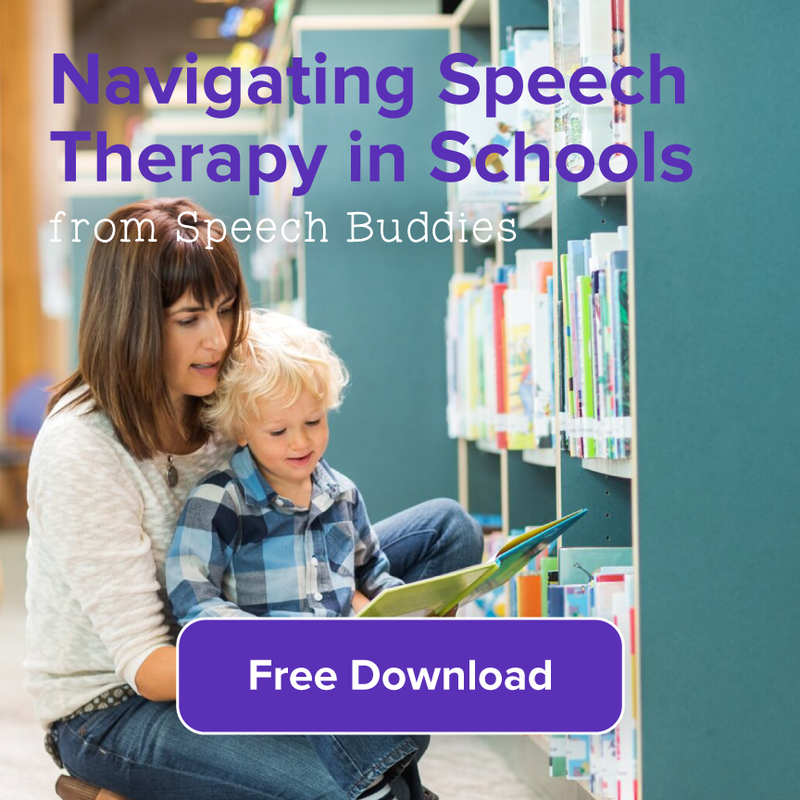 The best place to look for a great, experienced speech pathologist in your local area is Speech Buddies Connect, an online network of therapists ready to serve your family. Make sure you input your child’s age range when searching for a therapist. As I mentioned above, the changes that children receiving the right, directed attention can make are simply profound. This program is, in my opinion, perhaps the best investment society can make in itself. Some studies have suggested that each dollar spent on educating a child with special needs in the EI program, returns several times that amount, in terms of money saved on future special education services. More importantly, the changes you may see in your own child, could be absolutely transformative to the life of your family. Depending on the state you live in, please see this list of EI program by state. Even if your child doesn’t qualify for services, simply the information about your child’s developmental profile can be incredibly enlightening. I encourage you to contact your local EI program today!